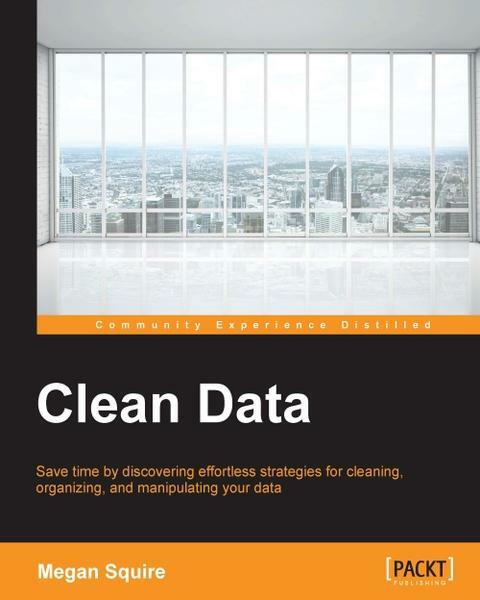 byte.to Clean Data Data Science Strategies for Tackling Dirty Data - Filme, Spiele, Musik, Bücher und mehr kostenlos downloaden. Megan Squire, "Clean Data - Data Science Strategies for Tackling Dirty Data"
Megan Squire is a professor of computing sciences at Elon University. She has been collecting and cleaning dirty data for two decades. She is also the leader of FLOSSmole.org, a research project to collect data and analyze it in order to learn how free, libre, and open source software is made. - Why Do You Need Clean Data?